Melodic death metal outfit Ritual of Odds from Greece have signed a Worldwide deal with Swimming With Sharks Records. 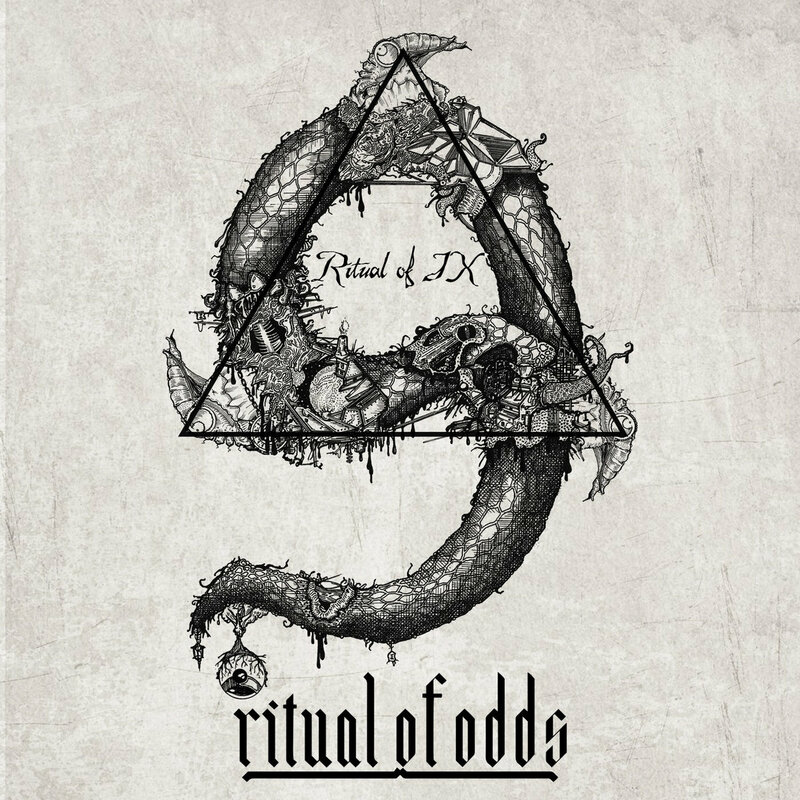 The band’s third studio album ‘Ritual of IX’ was recorded at StudiOdds Recording Studio and was mixed & mastered by John Mcris. 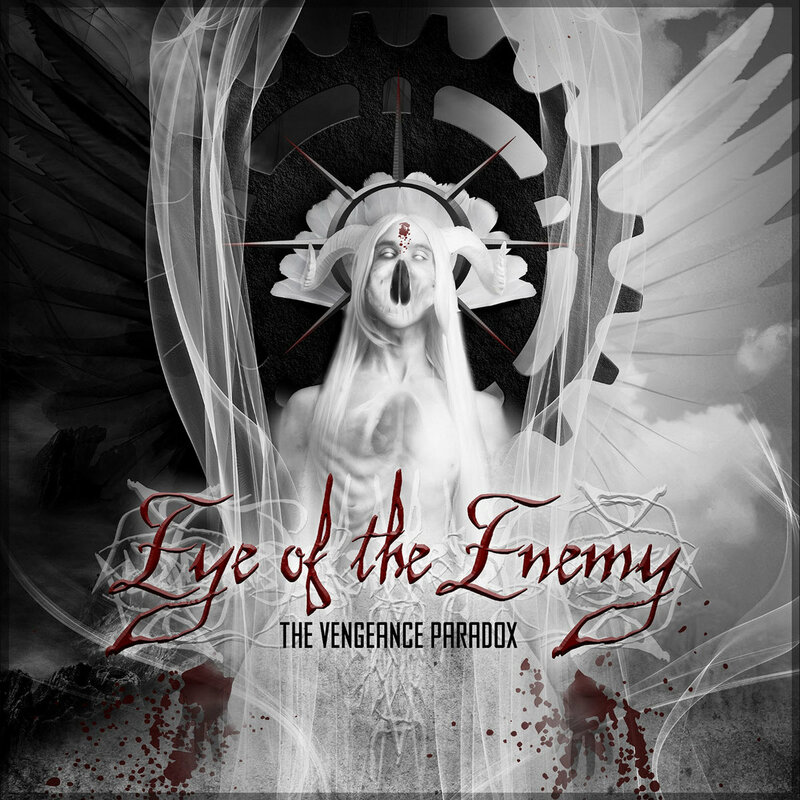 The band takes influences from bands such as At The Gates, In Flames, and Carcass and have been called the ‘Melodic Death Metal Masters of Greece’ by Axis of Metal (Canada). Ritual of Odds formed in 2003, originally under the moniker Existence Edge, but changed the name in 2005 and began work on their ‘Building up the Underverse’ Demo. In 2008, the band played this material live on stage for the first time and received great reviews, encouraging them to begin working on their debut full length album ‘Underverse’; which was released in early 2010. At the end of that same year, the band recorded their 2nd full length album ‘God is an Atheist’, which was very well received. The band toured Europe and the US, in support of the release, performing with bands such as OMEN (USA), PAUL DI’ANNO (UK), SEPTIC FLESH (GR) and NIGHTRAGE (SW). The band is often described as Melodic Death Metal, but many influences can be heard. Ritual of Odds have forged a unique sound by infusing elements of thrash, horror and epic metal into their own, creative brand of melodic death.